Post Operative shoes or commonly known as post op shoes are used for recovery after surgery or wound care treatment. Post op shoes can speed up the foot recovery. Visit our local medical supply store in Houston to try out the different sizes we have in stock! 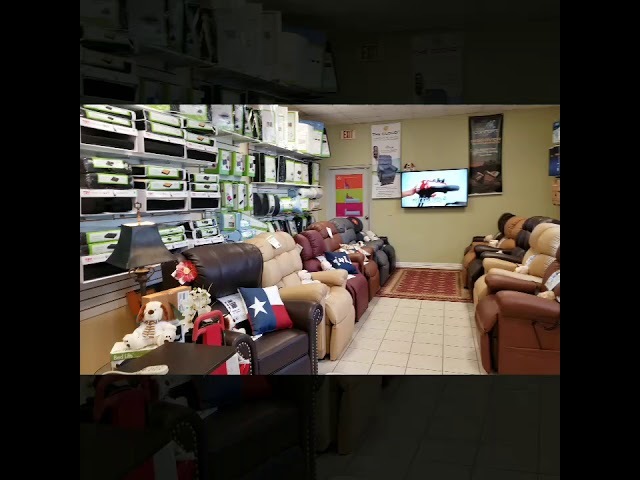 Don't have time to visit our showroom? We can delivery our portable uplift seats to your home or facility! We proudly delivery our power seat to the Houston area and the following Texas Cities: Alief, Alvin, Austin, Bacliff, Bay City, Baytown, Beasley, Beaumont, Bellaire, Bellville, Brazoria, Brookshire, Buna, Channelview, Cleveland, College Station, Columbus, Conroe, Corrigan, Crosby, Cypress, Dayton, Deer Park, Dickinson, Freeport, Fresno, Friendswood, Fulshear, Galena Park, Galveston, Giddings, Gonzales, Hempstead, Highlands, Hitcock, Hockley, Houston, Huffman, Humble, Hungerford, Huntsville, Katy, Kemah, Kendleton, Kingwood, La Grange, La Marque, La Porte, League City, Liberty, Livingston, Lufkin, Magnolia, Manvel, Missouri City, Mont Belvieu, Montgomery, Navasota, Needville, New Caney, New Waverly, Orchard, Pasadena, Pattison, Pearland, Pinehurst, Plantersville, Porter, Prairie View, Richards, Richmond, Rosenberg, San Antonio, San Felipe, Schulenburg, Seabrook, Sealy, Silsbee, Simonton, South Houston, Splendora, Spring, Stafford, Sugar Land, Sweeny, Texas City, The Woodlands, Thompsons, Tiki Island, Tomball, Victoria, Waller, Wallis, Webster, West Columbia, Willis, Woodville, and much more! Call us to find out more about our post op shoes today! The Square toe design provides additional room for dressings and additional protection for post op patients. Ovation s Extended Rocker Sole enables a more natural comfortable gait when compared to the market leader s flat sole design. Easy to apply and adjust Velcro closure straps provide for additional stability and comfort.